filet mignon | Salt and Limes- Food, Drinks, Science. Do you know what part of the pig bacon comes from? Do you know which muscle your favorite steak is made of? Here is a list of some common cuts of meat and their anatomic correlations. 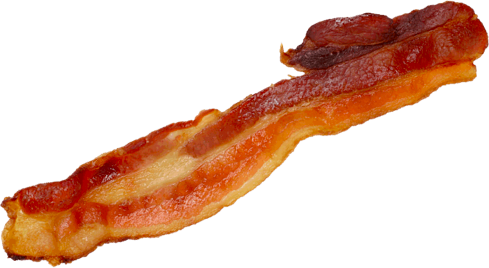 Bacon is differentiated from Belly by the typical absence of overlying skin or dermal layer.